Offering year-long weight loss classes could be the key to keeping thousands of people out of hospitals says a new study conducted in the United Kingdom. 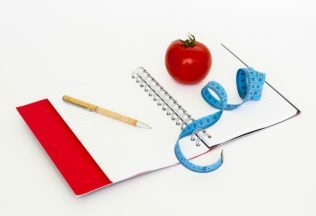 Published online last week in The Lancet Journal, the study looked at a 12-week UK government-funded weight loss program and found both financial and health benefits in extending the program to last a year. The researchers said that by extending the program, an additional 1, 786 cases of disease could be prevented for every 100, 000 people living in the UK. Although extending the program would initially be costlier, it is estimated offering more sessions would be cost-effective for tax-payers in the long-term by keeping people out of hospitals. Researcher, Professor Susan Jebb, said the study also found that classes were more effective in helping people lose weight when compared to those trying to lose weight by themselves. “We’ve seen before that a 12-week programme can help people lose weight, but for the first time we’ve shown that extending this to a full year leads to greater weight loss over a longer period and a lower risk of diabetes, said researcher Dr Amy Ahern.